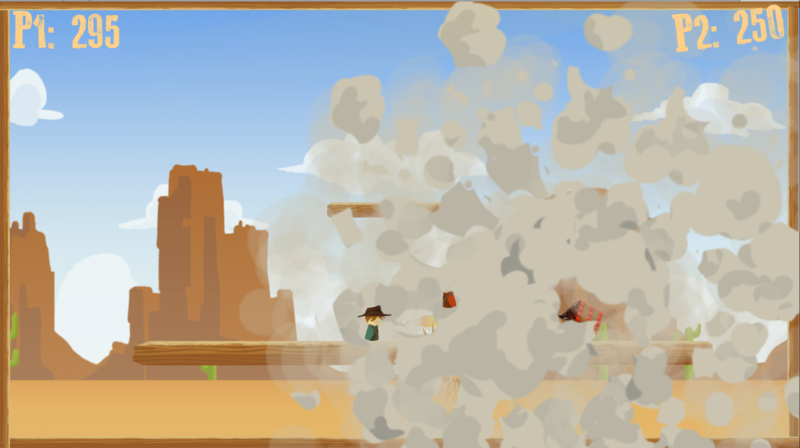 Get your relover ready in this two-player twin-stick action game! 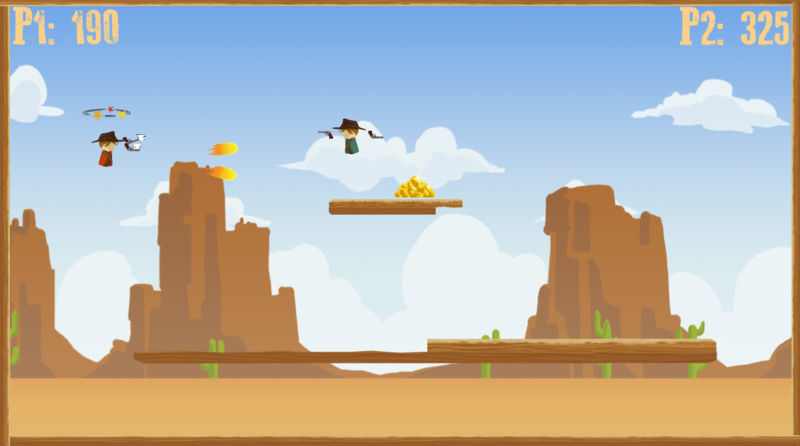 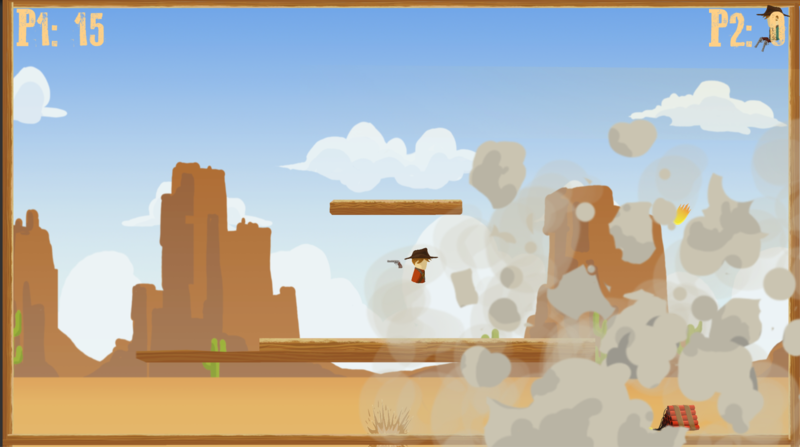 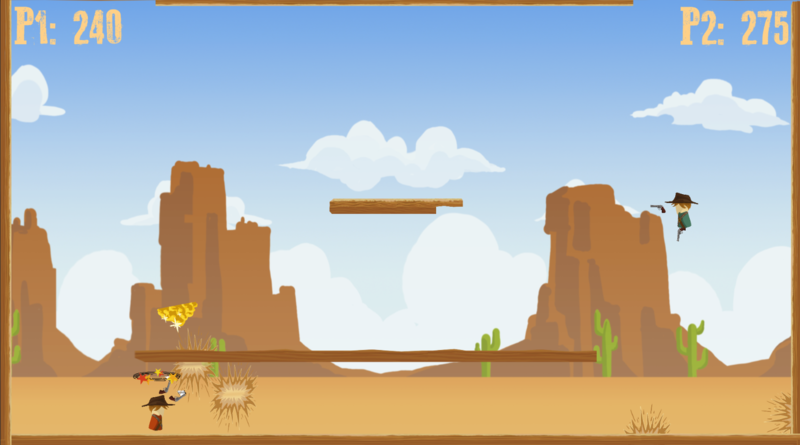 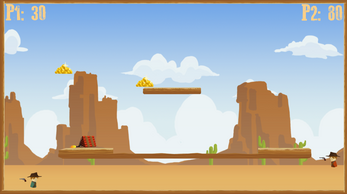 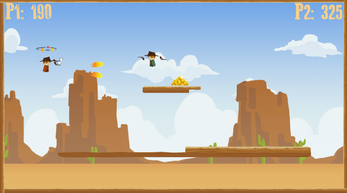 With only two joysticks, you will use both of your guns to fly around the stage, collect gold and defeat your opponent. But watch out! 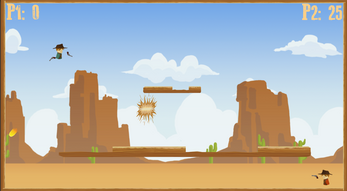 The walls are easily destructable, and if you fly out of the stage, you'll lose points! The winner is the player with the most points at the end of the round. The game can only be played with two controllers.